Selecting healthy Tillandsia, also known as Air Plants, is almost the same as selecting any other plant. Normally you want to select a plant with a good root system, but air plants don’t use their roots to get nutrients or water. If an air plant has roots or no roots, it’s not something to worry about. When you visit a nursery you can usually get a feel for the overall condition of the plants. You shouldn’t see weeds, it should appear lush and each plant should have minimal blemishes. Check for critters by looking under and between the leaves. If you bring a pest infested plant home, they can quickly spread to all your plants at home. 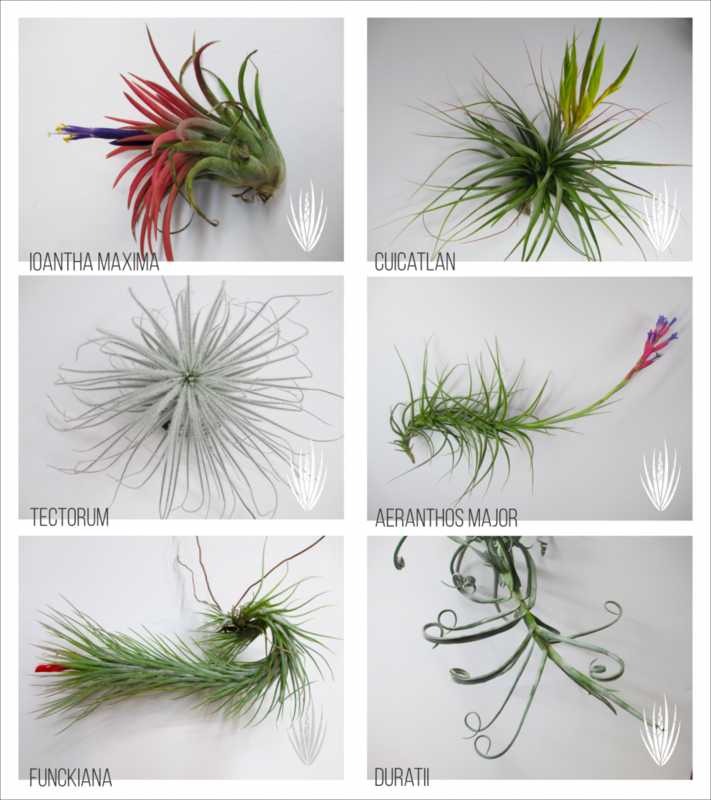 Air plants come with many different types of foliage. Some are green while others are more silvery green, some are shiny and smooth but others may have a velvety texture. A few examples of healthy air plants and how different they are from one another. Steer clear of any plants that are yellowing or have brown leaves, or if they appear dry along the edges. Are the leaves firm yet pliable or do they make a crunchy sound when you give it a little squeeze? The plants should have a bushy even appearance, leaves are spaced fairly even and well filled out. 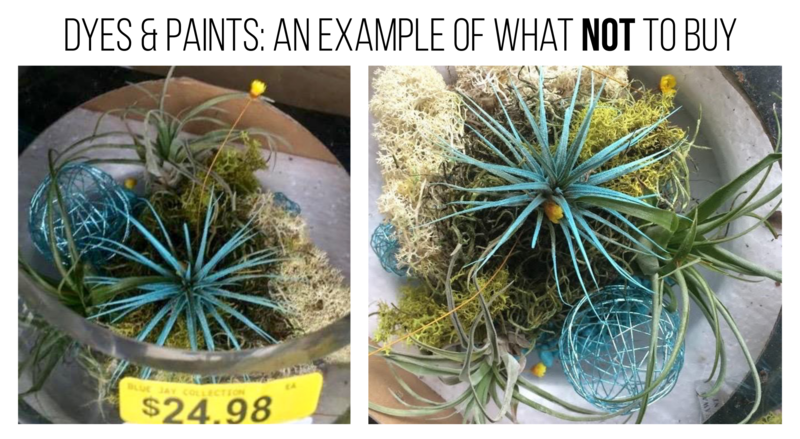 There are people out there who add dyes and/or paints to the leaves of air plants with the hope to make them more desirable to the consumer. 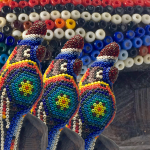 The dyes and paints can also create a barrier between the leaves and sunlight that prevents photosynthesis. 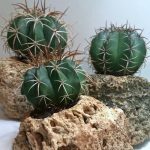 It’s a great idea to familiarize yourself with the plant you want before you go to the nursery so you are aware of it’s natural color, shape and size. If you have a smartphone, you can look it up while you’re looking at the plant which is very helpful!